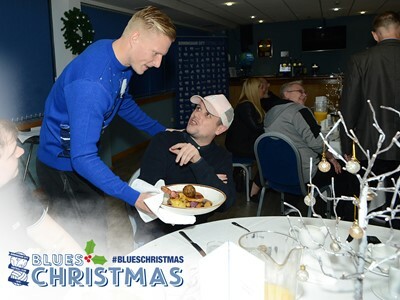 It’s a great thing the Club are doing and us lads coming here shows that we are willing to help. 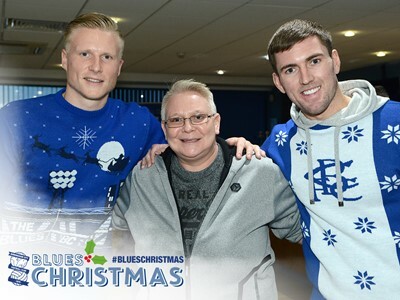 Lee Camp, Gary Gardner and Kristian Pedersen spread some Christmas cheer to the Geoff Horsfield Foundation on Tuesday afternoon. 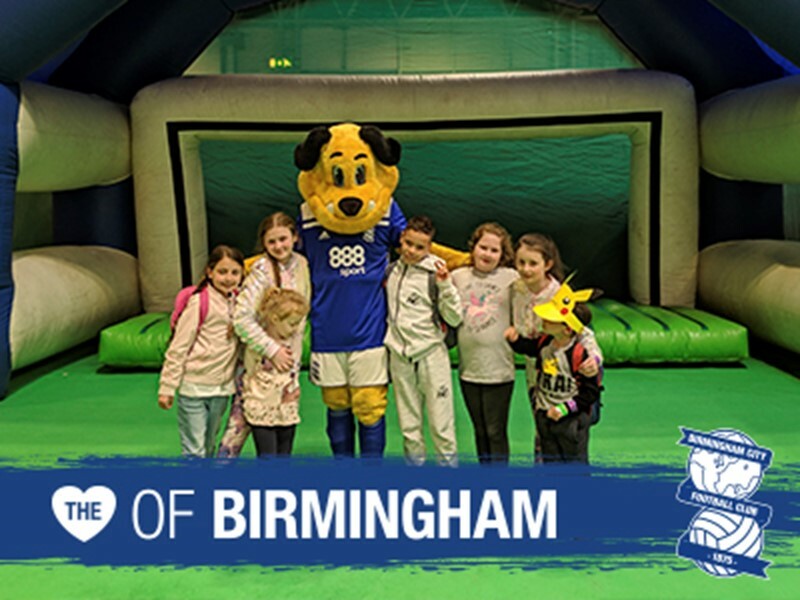 Blues invited a group of homeless and vulnerable adults to St. Andrew’s Trillion Trophy Stadium to enjoy a three-course Christmas meal. 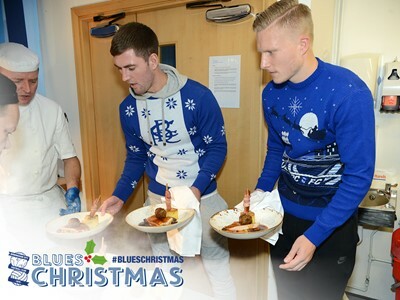 The trio served the main course and dessert in the Jasper Carrott Suite, as well chatting and posing for photographs with the group. 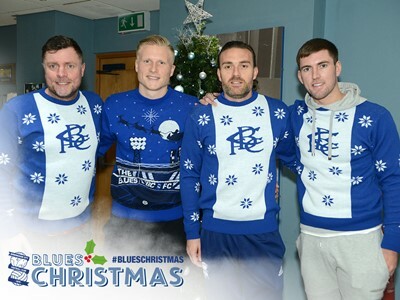 “It’s brilliant what Geoff is doing here,” said Gary. 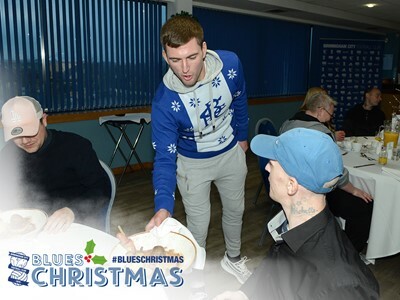 “It’s a great thing the Club are doing and us lads coming here shows that we are willing to help. 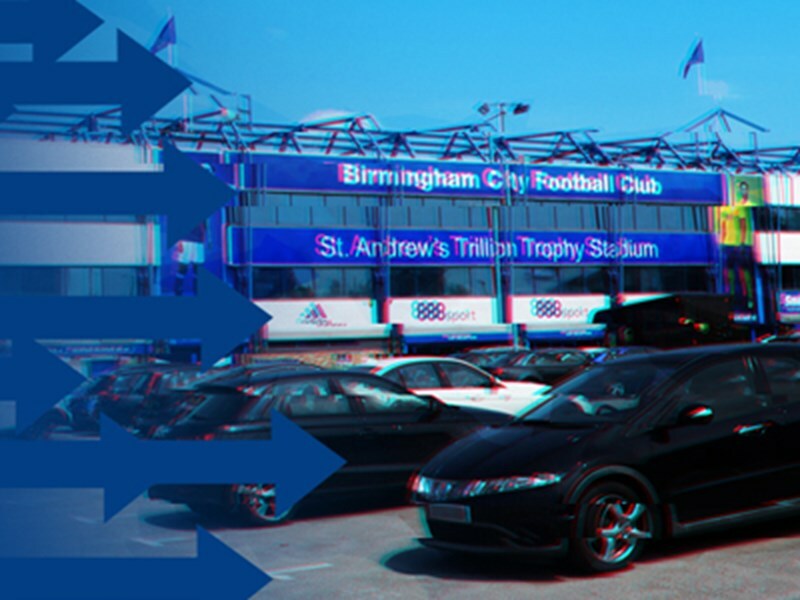 Club partner A2B Radio Cars kindly provided the transport to and from St. Andrew’s. 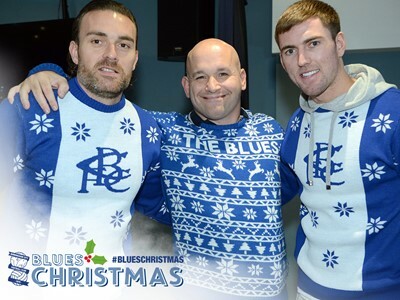 Lee, Gary, Kristian and Geoff sported Christmas jumpers for the festive occasion and to spread awareness for Blues’ Christmas jumper day for the Bristol City game in aid of the Geoff Horsfield Foundation on Saturday. 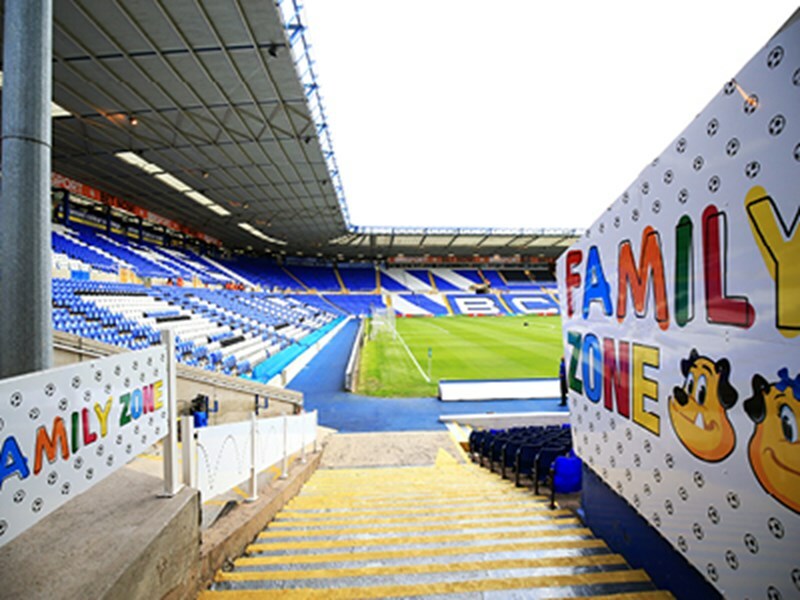 The Foundation will have bucket collection volunteers near the turnstiles outside the stadium. 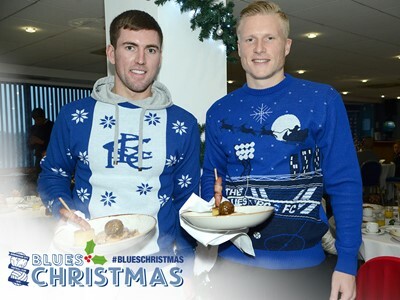 Club photographer Roy Smiljanic was on hand to capture the afternoon festivities.